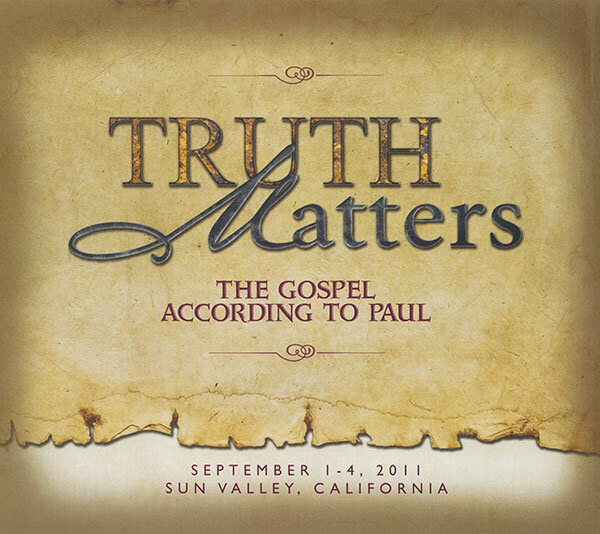 John MacArthur and Phil Johnson helm the 2011 Truth Matters Bible Conference, held earlier this month (September) at Grace Community Church. The focus of the conference is The Gospel According to Paul. Additional speakers are Don Green, an elder at Grace Community, and astronaut Colonel Jeff Williams. All 11 messages have been posted online and are available as free downloads.